JGPX-8467 Whos a Good Boy? Circa 1894. 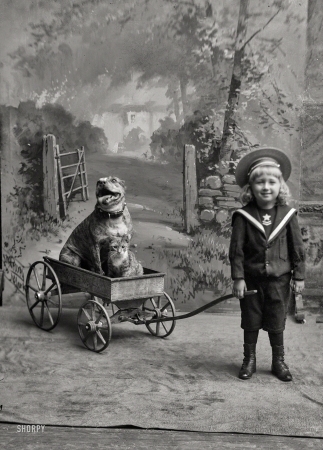 The son (and dog and cat) of Washington, D.C., hotelier Fritz Reuter.